Climbing is hard, and it’s a life. That’s why it’s there. But it’s a there we climbers chose, not one we just submit to. Normal life, the life common people live through, is something we have to submit to. Climbing life, and the potentiality of the death it is attached to, we chose. Climbing is a chosen life-universe. This is why, deep down inside, more than for simple bragging, people pay $65,000 to drag themselves up Everest. They are helped by countless servants, and various technical devices, from gel insulated boots to carbon fiber axes, bottled oxygen, dehydrated foods, bottled methane, fixed ropes, and looming helicopter service and rescue. Still more than 400 climbers have died in the giant horseshoe formed by Chomolungma (Everest), Lhotse-Nuptse horseshoe. Many of them most famous, and the best. My best friend, also at the time the best mountaineer, died not too far from there, when part of a mountain he was doing the first ascent of, broke. Climate change can strike the heart. The 2017 climbing season in that highest of all horseshoes, was inaugurated by the death of Ueli Steck, 40 years old. At the time he started to careen down that icy abyss, Mr. Steck, a Swiss, was viewed by many as the greatest living mountaineer. One of the many greatest living mountaineers to die within a few miles of there. All true and genuine breakthrough philosophers are solo climbers, they risk death. And if not death from their contemporaries, they have to create the threat, because menace is the essence of human existence. Nietzsche was climber, and a solo climber. He would regularly climb Corvatch, a peak which is still glaciated, from the Upper Engadin valley floor, a mile down. I have skied there in summer: a cable car brings the modern faineant up there. When Nietzsche was climbing alone, it was clearly dangerous: no helicopters at the time. 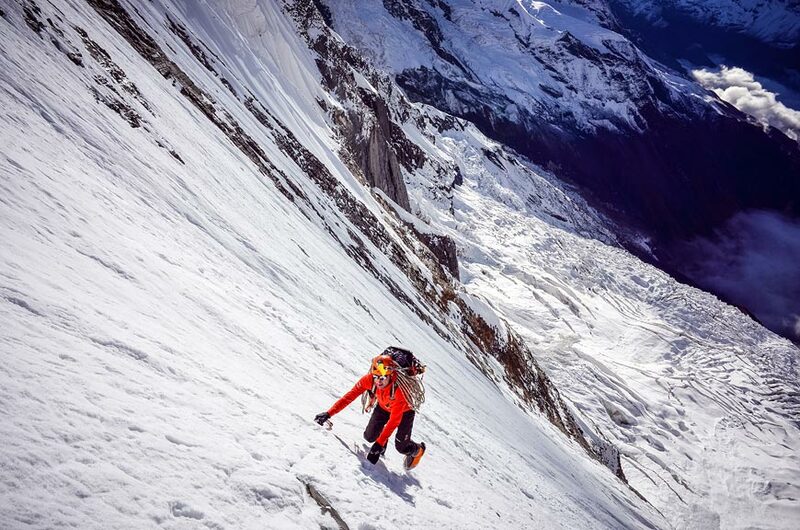 The extremely gifted Ueli Steck fell a full kilometer on Nuptse, a peak on the Western side of the horseshoe-shaped Everest-Lhotse-Nuptse CWM. Steck was apparently within 200 meters of the summit, and had climbed up there, starting at 4:30 am, with astounding speed. The face is very hard, very steep. During such solo climbs, if one slips on an ice lens, or one is hit by a fist size rock from up high, one will fall, and, most probably die (although some have survived falling all the way down the Matterhorn, this sort of feat is rather rare). Dangerous physical activities such as climbing require full cerebral engagement. Paradoxically, although such tasks look like the less intellectual, they are exactly the opposite, the ones where the intellect is fully engaged in a massive way, which no sedate activity ever brings. Climbing often requires full neurological mobilization, especially when soloing is involved. This is an important aspect of its charm. It makes one feel fully alive as nothing else does! This full neurological mobilization is all too often the only way to avoid death. Once I complained, while climbing, to two female mountain guides in the Alps that so many of my friends died climbing, and they scoffed that, once one reaches 40, many of one’s climbing friends are dead. Yet, feeling that full neurological power, is feeling divine. The climber, especially in a desperate situation, especially when falling towards certain death (as happened to me once after being hit by a rock avalanche) has incomprehensible powers. Those powers come from a fully mobilized brain, all neurons firing out commands with superhuman power. It has to be experienced, to be believed. As part of the Dru spire fell on me, and I therefore thereafter tumbled down an ice chute, I was able to stop myself. However, should anyone else tell me the same story, I would not believe it (being short of believing in God-ordered miracles). Without any question a philosophically stimulating experience. Aristotle claimed that man was a political animal. Whatever. In truth, Aristotle was the animal, an animal, a ravenous beast, whose friends, the worst of the worst, fed out of politics, like pigs out of a through. Aristotle didn’t know that Polis, the City, Civilization, was less than 10,000 years old, and humanity, millions of years old. 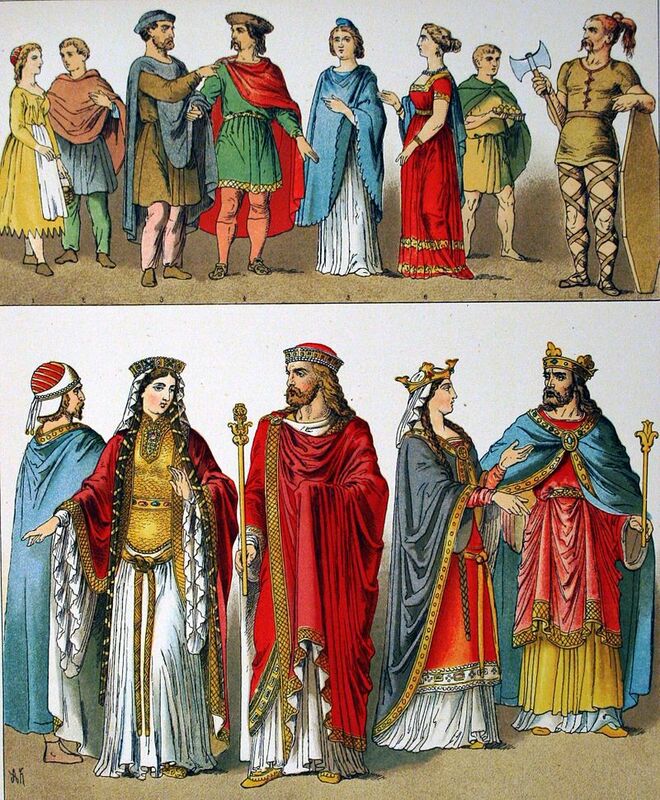 All Aristotle wanted is to foster monarchy, especially when, as was the case, those monarchs (Alexander, Antipater, Craterus, etc.) are family. Humans are creative, labouring, and this thanks to hard and very deep thinking, the essence of humanity. The point of life is to survive it. Day to day. We, and who, and what, we love. Such is the engine of human motivation. But “life” itself has to be defined. The discovery of those who seriously climb is that they are the ones who define what life is. In climbing, it’s the climber herself, or himself, who decides what “life” is going to be: climbing this, or that peak, or this, or that route. Climbing with this, or that, companion(s). The mountains are there. More exactly, the potential lives they offer are there. They are there for us to pick. If we so decide, as if we were gods. Which we are, in a deep sense, as far as climbing is concerned. We may be the only free agents in the universe, and we are free, because we chose what the universe is. And this is what the climber does. Hence the fascination and importance of climbing, which is found in all civilizations, from South America, to Africa, to China. We can’t yet reach for the stars, but we can reach for the peaks, and this is what humanity has been about, all along. Going where no stupid animal would ever go. Precisely because their brains are too stupid to make the universe what they want it to be. Climbers make universes as others make pizzas, just because they can, and no other agent in the universe is crazy enough to do so. “Free Will” causes a traditional problem for a train of thought in the West. This so-called “compatibility problem” comes from believing in an absolute, omnipotent god… Or from believing into what came to replace the omnipotent Judaic god: an absolute, omnipotent, completely deterministic Classical Mechanics. There was a near-civil war among Catholics in France in the Seventeenth Century about the problem of “Free Will” (then called the problem of “Grace”). Blaise Pascal was on the side of the omnipotence of god (after he had a near fatal disease and became nuts). Louis XIV had to intervene, and shut down the “Jansenists“, the fundamentalists who believed in the ultra omnipotence of god. Is Will getting leveraged, like anything else in this singularity-of-technology age? Well, yes, of course. Just look at Jihadists; their Will is getting leveraged… Through an amplification from institutionalized hatred, much of it from electrons circulating in the Internet.